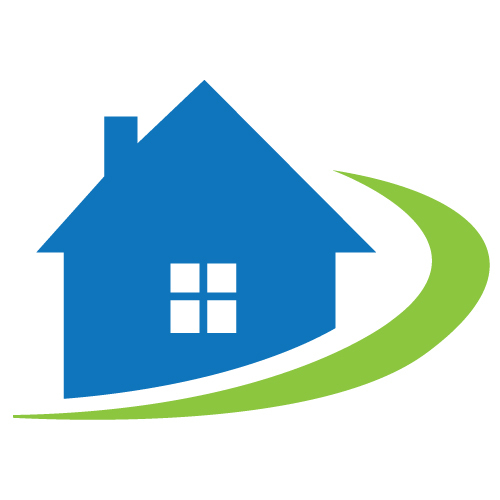 It is because of our fantastic staff and very high standards that we have an unrivaled reputation within the remedial industry. 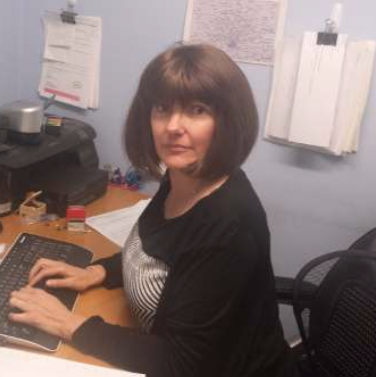 Sandra’s main role is booking surveys in and making sure our surveyors are where they should be. 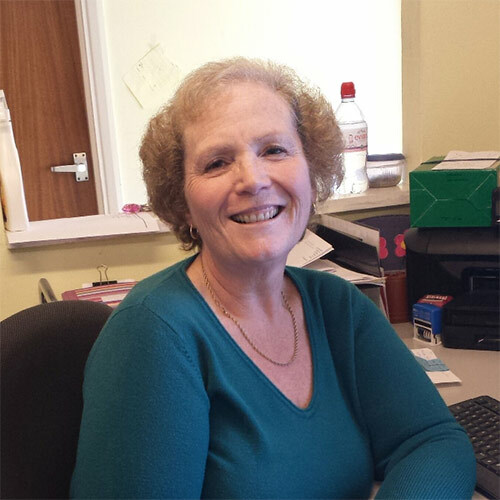 Sandra began working with Shaw Preservations in 2006 and soon became an invaluable asset and is the glue that holds the office together. Sophie is responsible for the accounts. 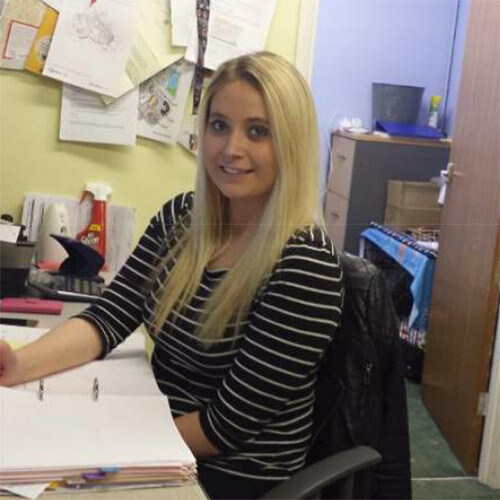 If you have a question regarding your invoice, talk to Sophie. She also makes sure the bills (and staff) are paid on time. Lisa works 3 days a week. She types the reports and can answer questions about your survey, reports and also books the work in. 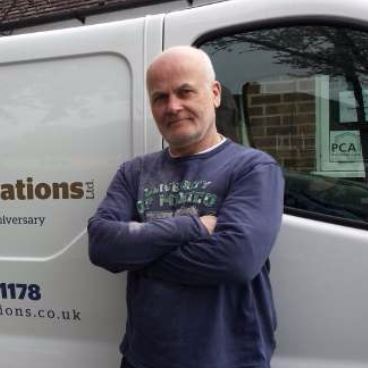 Andrew began working for us during his school/university holidays as a labourer. After leaving university he worked as a Electronics Engineer specialising in Radars for Marconi. Wanting a career change he applied for a trainee surveying post with us and later gained his CSRT qualification (dampness in above ground structures). He later studied basement waterproofing where he took his CSSW exam. He attends regular workshops to ensure his knowledge is kept up to date. 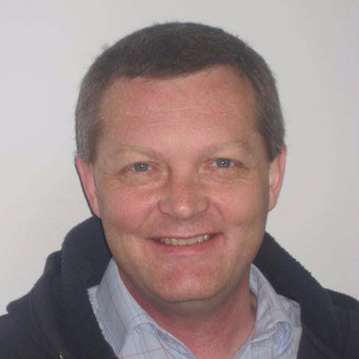 Gary started working for our company in 1981 as an operative. He is loved by all the customers and the office girls. 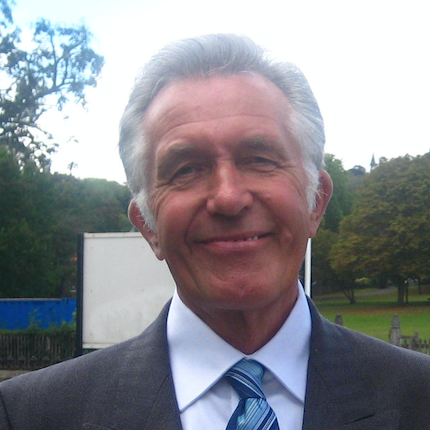 In 2014 he was runner up in the national PCA Employee of the Year Awards. Kieran began working for us in the early 1980’s, albeit on a bit of elastic! He took a break to move abroad but is now back and working with us full time. Kieran is the company prankster and often leaves messages on the notice board for the office staff to giggle at in the mornings. He’s known as a bit of a chatterbox. 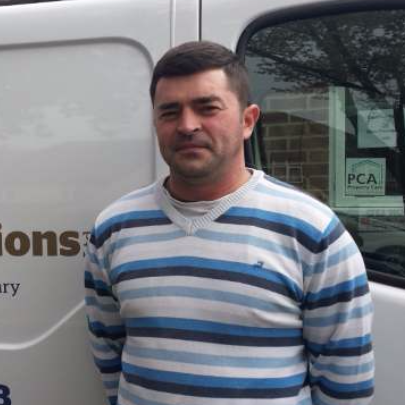 Michael is our plasterer and is fast becoming a valuable member of the team. AJ started working for our Company in 2008 joining Gary to form a first class team. AJ is the quietest member of staff and camera shy so we have very few photos of him. 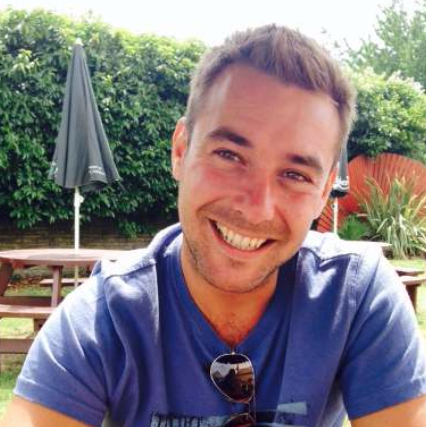 Danny is our newest member of the team, originally from Bristol. He has 2 children and is a keen rugby player. He’s working towards gaining his surveying qualifications under the guidance of Andrew. 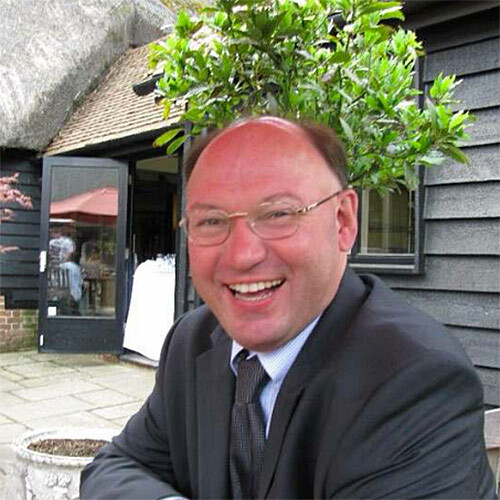 Founder of Shaw Preservations, Derek Shaw is now semi- retired but keeps his eye on us all! Jacki is Derek’s daughter. She became a director in 2004 and generally oversees the running of the Company. 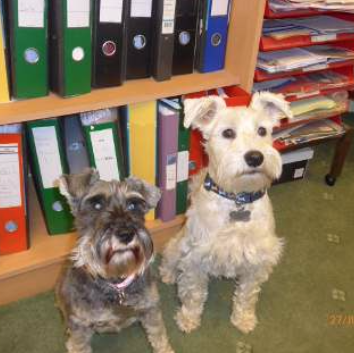 Millie & Mac are our miniature Schnauzers who are extremely spoilt. They sit under a different desk every day depending on who the favourite is that day. They love being fussed over and always greet the lads when they return to the office at the end of the day.